PAN LAB highly recommends: Check out this wonderful and inspiring Event! mode of listening, the one for which evolution has prepared us. Just as vision involves more than the eyes, listening involves more than the ears. It is a multidimensional process, where movement, touch, vision, breath, attention, attitude, thought, emotion, context, and relationship all have parts to play. Becoming more aware of how we use ourselves to listen can lead to surprising and delightful improvements. 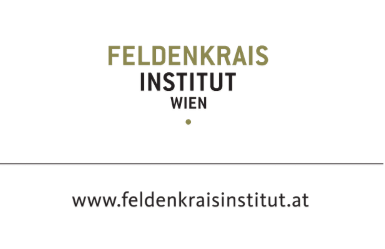 Listening with Your Whole BodyTM is based on the Feldenkrais Method, the practice of mindfulness, ancient and modern acoustical research, neuroscience, and a life in music. 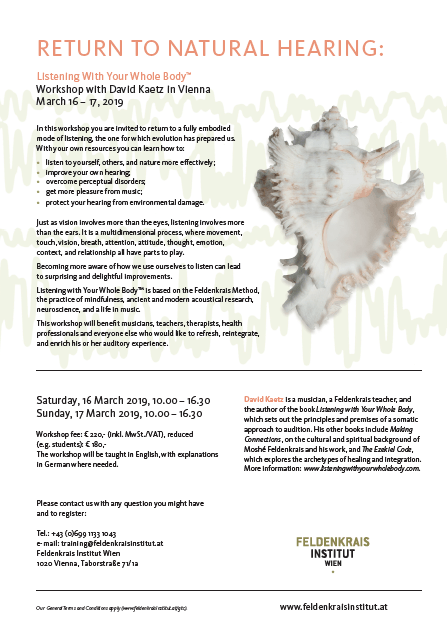 This workshop will benefit musicians, teachers, therapists, health professionals and everyone else who would like to refresh, reintegrate, and enrich his or her auditory experience. 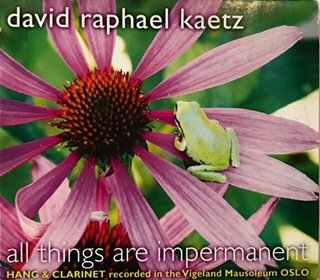 David Kaetz is a musician, a Feldenkrais teacher, and the author of the book Listening with Your Whole Body, which sets out the principles and premises of a somatic approach to audition. 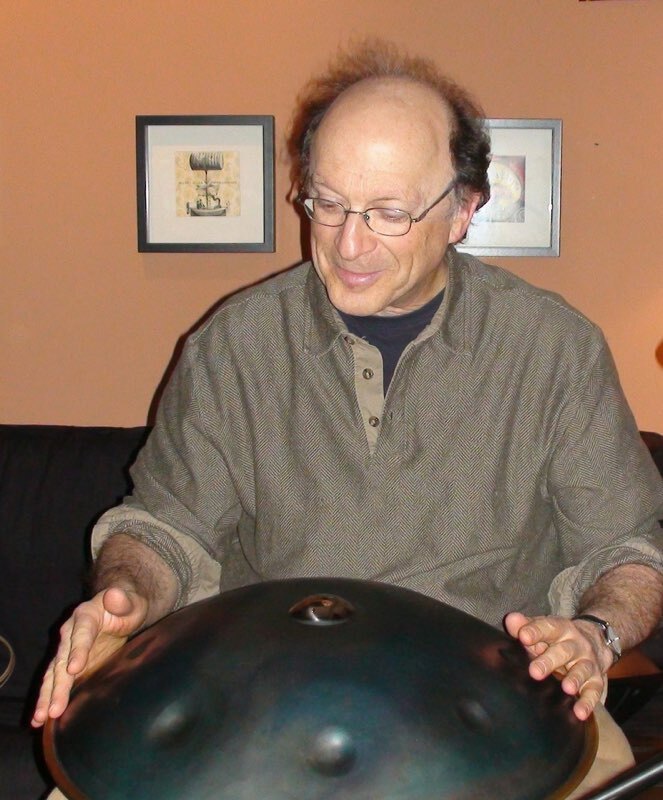 His other books include Making Connections, on the cultural and spiritual background of Moshé Feldenkrais and his work, and The Ezekiel Code, which explores the archetypes of healing and integration. More information: www.listeningwithyourwholebody.com. David Kaetz ist nicht nur ein bekannter Feldenkrais Experte sondern nebenbei auch Hangspieler. Er lieferte übrigens auch die sympathische Offstimme in der Dokumentation über PANart.